Clear skin is healthy skin! 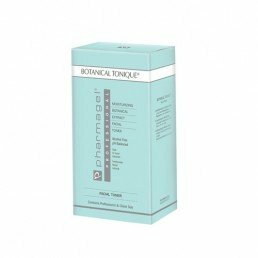 Cleanse and tone the skin gently but thoroughly. Toner helps keep skin hydrated and helps refine the appearance of pores. 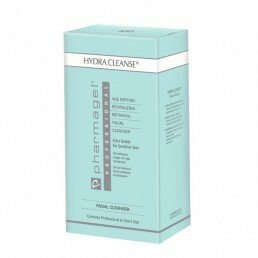 Use toner after cleansing. 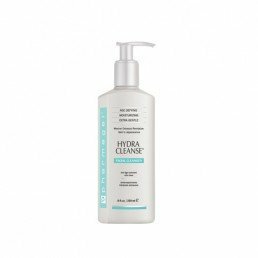 Hydra Cleanse Moisturising Extra Gentle Facial Cleanser. 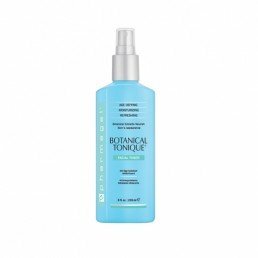 Botanical Tonique Age-Defying, Moisturising, Facial Toner.